Join us this week as we welcome Country music singer songwriter, Lucas Hoge. Some people are just born communicators and Lucas Hoge has that gift. Whether he’s writing a song for a hit TV show, performing for troops overseas or sharing his love for the great outdoors with fellow sportsmen at a Cabela’s gathering, Hoge has that rare ability to find common ground with just about anyone and draw them into his world. Whether he’s delivering a breezy summer anthem like “Flip Flops,” the poignant ballad “Who’s Gonna Be There,” or his latest single “Boom Boom,” Hoge engages listeners with his warm, evocative vocals and emotional authenticity. Although appreciative of the chance to place his songs in numerous TV shows, recording his own albums and touring continued to be Hoge’s primary focus. He made his Ryman Auditorium debut in 2011 opening for the legendary George Jones, and he’s shared the stage with Rascal Flatts, Rodney Atkins, Craig Morgan, Hank Williams Jr. and others. Hoge is also part of the Armed Forces Entertainment: Wrangler National Patriot Tour and wrote the powerful “Medal of Honor,” which was chosen as the Wrangler National Patriot official theme song. In exciting news for 2017, Lucas will be releasing a new single in April along with a new album release later in the year during the summer. We will talk to Lucas about his upcoming schedule, get a behind the scenes look at his music, feature his latest songs, and ask him to share his message for the troops. 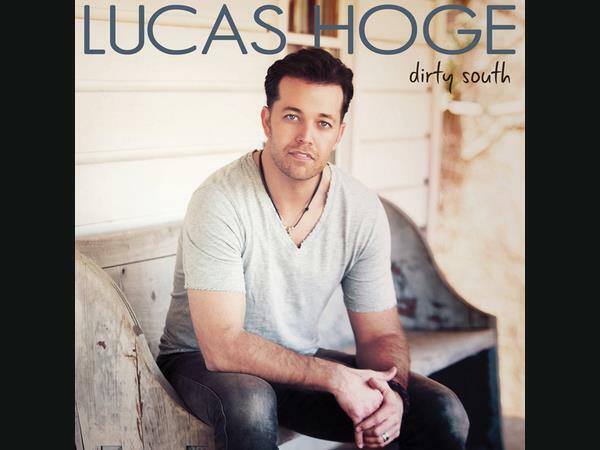 Please be sure to visit Lucas Hoge at http://www.lucashoge.com/ and spread the word. Fans are welcome to call in and speak live with Lucas during the show (718) 766-4193. And as always we will give shout outs to our deployed military listeners. Our message to the troops: WE do what we do, because YOU do what you do.